Few people look forward to a dental appointment. The reasons are pretty obvious – at the very least, someone’s going to be poking around on your teeth, which are some of the most sensitive parts of your body. The anxiety that many people feel at the thought of this is enough to make them put off getting some much needed treatment, and over time, their dental problems just get worse, making treatment more complicated, costly, and troublesome. Over the years, modern dentistry has come a long way, and its progress is only continuing. 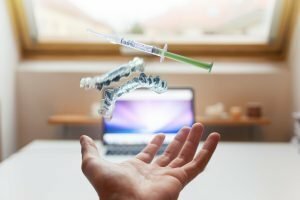 The medicine and technology involved in modern dentistry allows for safe, clean, and professional treatment when it comes to procedures that were once difficult and risky. With a combination of conscious sedation, luxurious spa amenities, and quality dental work, you can sit back and relax while your treatment takes place. Cedar Creek Dental will restore your teeth to their optimal strength, improve their aesthetic appeal, and eliminate your pain. Finally, once your treatment is complete, we will send you out the door with a tasty Mango Sorbet (or choose from a variety of other yummy flavors). 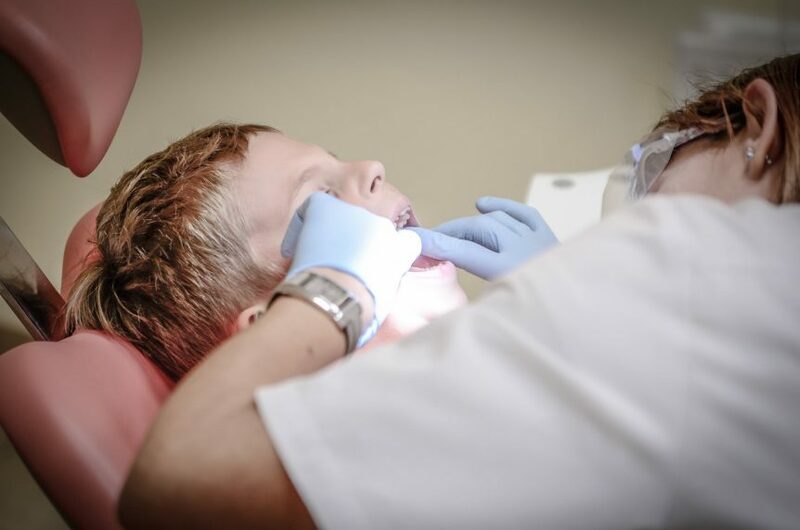 Exams, X-Rays, and Cleanings: Proper dental hygiene means making regular appointments with your dentist for an examination and cleaning to keep your teeth healthy and prevent problems from developing in the future. Cerec Same-Day Crowns: Our crowns will be installed in a single visit. That means no going home with a temporary crown that could fall off! Our crowns look and feel like natural teeth, and will restore your smile’s function and appearance. Dental Implants: We will restore missing teeth with high quality dental implants that will be installed safely and professionally. Root Canal Therapy: Thanks to modern dentistry, this procedure doesn’t have to be the nightmare it used to be. We will remove infected roots and tooth tissue, and complete a full tooth restoration. Porcelain Veneers: We can install a wafer-thin, porcelain shell that resemble your ideal dental structure over your teeth. This is a great way of covering up stained or misaligned teeth. Porcelain Bridges: These will bridge the gap of missing teeth, and are ideal when a tooth that needs a crown sits next to a missing tooth. White Fillings: Our resin-based fillings are safe, involving no mercury or harmful heavy metals. Periodontal Disease Treatment: We can adequately treat periodontal disease, a painful inflammation of the gums. Wisdom Teeth Extractions: It’s always better to get these removed sooner, rather than later, as putting off wisdom teeth extraction too long will make the procedure more difficult and complicated. We will safely and professionally remove your wisdom teeth before they have the chance to create more problems for you in the future.